You can buy Coins via Paypal. There is no extra fee for you. You get 2000 Coins for 2€. 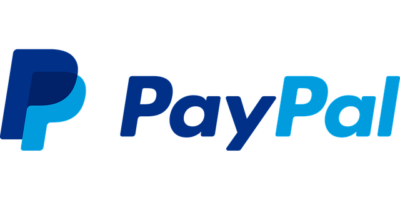 Buy now Coins via PayPal! Note: You can not directly buy games with PayPal. You need to buy Coins before you buy a game on our store. You love cryptos? We too! Pay with Dogecoin, Bitcoin, Litecoin, BlackCoin, Dash, Ether Classic, Ether, GameCredits, Namecoin, Novacoin, PotCoin, Peercoin, STEEM, VeriCoin and Monero. The price is based on the Dogecoin Prize. 1000 Dogecoins = 1000 Coins.